We all know tradies are tough. But even the toughest tradie has to be aware of the sun’s harmful UV rays. Skin cancer is a real danger, so learn about the risks of working outdoors, and always make sure you are properly protected, whatever the weather. 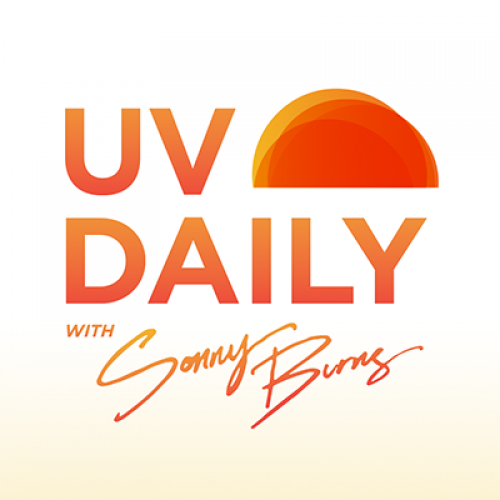 UV radiation can be high even on cool and overcast days. This means you can’t rely on clear skies or high temperatures to help you decide when to protect yourself from the sun. Whenever you work outdoors, even on cloudy dull days, you are exposed to UV radiation from the sun. 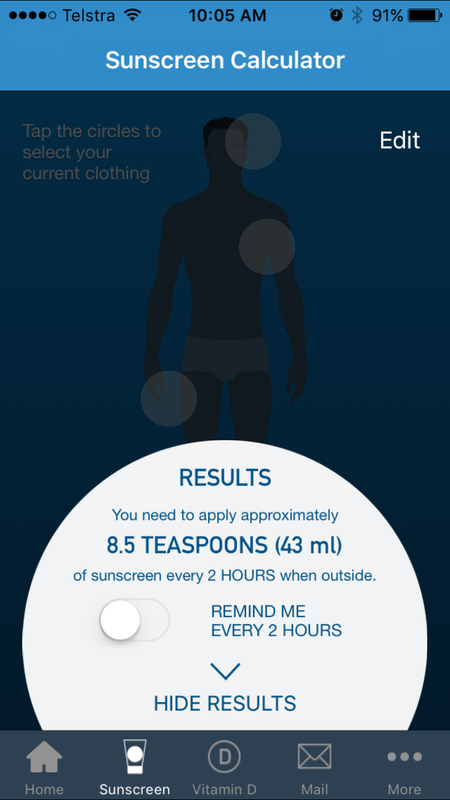 This means that you’re at greater risk of developing skin cancer. Each year in Australia, around 200 melanomas and 34,000 non-melanoma skin cancers are caused by occupational exposure to UV. UV – that’s ultraviolet radiation – damage builds up in your skin over time. All the sunburns, tans or just day-to-day hours spent outdoors when you haven’t used sun protection add up to increase your long-term risk of developing skin cancer. It’s estimated that if we reduced our lifetime exposure to UV radiation by just 20%, Australia would have around one third fewer cases of skin cancer. Around 95-99% of skin cancers in Australia are caused by overexposure to UV radiation. The International Agency for Research on Cancer classifies UV radiation as a Class 1 Carcinogen. In other words it’s a known cause of cancer in humans. This is the same risk category as asbestos and tobacco. The UV index measures solar UV radiation. 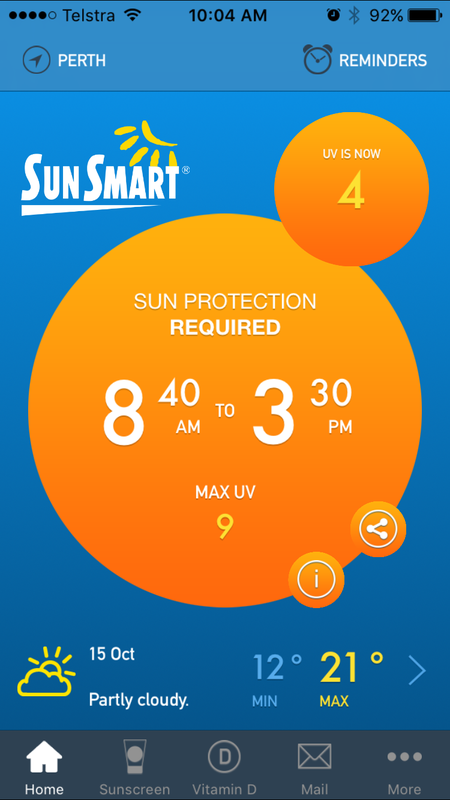 When the index reaches 3, the UV radiation level is high enough to cause damage to your skin. But as an outdoor worker, you need to think about sun protection whenever you are working outdoors, even when the UV is below 3. This is because outdoor workers are exposed to UV radiation for much longer periods than people who work indoors, and it is this accumulation that increases your risk of skin cancer. Australia experiences some of the highest UV levels in the world. During summer in many Australian locations the UV will reach 13 to 14, more than four times the level that requires sun protection for the average person. Even in winter, the UV level can still be high enough to cause permanent skin damage, especially in northern parts of Australia. So even though outdoor workers should use protection whenever they are outdoors, it is good to understand the UV index and that the higher the number, then much greater the intensity. When the level is really high, then consider using lots of different types of protection or even planning your working day so you are inside when it is at its most extreme.